AAA Executive Cars provides executive chauffeur driven transport, offering professionalism, style and peace of mind. Whether you are looking for airport transfers, a night at the opera or a shopping trip, AAA Executive Cars is able to provide a unique and personalised service. Our drivers have built their reputation on delivering excellent quality and efficient service to all clients. All our staff have been in the taxi and executive transfer services for approximately 10 years and have a good understanding of client care and requirements. Our focus is YOU the client and we guarantee to ensure that our services will become a valued asset to you. For your assurance all our drivers have been screened through the Criminal Records Bureau and the local licensing authority. AAA Executive Cars takes pride and consideration in also offering all its clients a polite, safe and discreet service. Our vehicles have been selected to ensure that you the client are comfortable throughout your journey and that you arrive at your destination relaxed and in style. Whatever your transport requirements we will endeavour to provide a reliable and cost effective option. We can ensure a quick response with drivers who have excellent knowledge of the local and surrounding vicinity. For a guaranteed VIP service, AAA Executive Cars is the one to call. 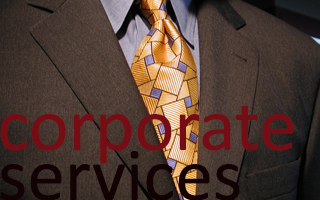 We offer a range of corporate services for a wide range of organisations in the Aylesbury and surrounding areas. We provide a complete executive travel and transport service for a whole range of occasions and events - whether it be an important business trip, airport journey or special occasion or collecting overseas clients for the airports. All our drivers are reliable, punctual, friendly and smartly attired. 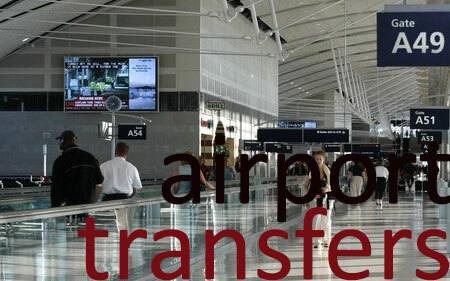 For Airport transfers, AAA Executive Cars offers an Airport Taxi service	with A 'Meet and Greet' service. The driver will be in arrivals with the passenger's name or company name, whichever you prefer, which is a comforting thought, especially for first time visitors in a foreign country. 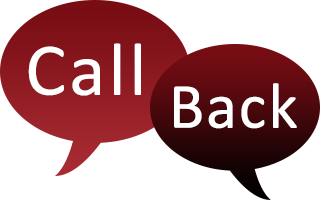 We offer drop offs and collections 24 hours a day, 7 days a week to Heathrow, Gatwick, Luton, Stanstead and all other Airports & Seaports. Aylesbury VIP chauffeurs are dedicated to treating all of our passengers like VIP’s, whether it is for nationwide airport passenger transfer, or drop off and collection from any UK Airport / Seaport. What can be better to begin a celebration than with a special occasion chauffeur? AAA Executive Cars provide Aylesbury based chauffeurs for special occasions, birthdays, anniversaries, parties and much more. If you are looking for a Corporate Chauffeur Service in and around the Aylesbury location then look no further, AAA Executive Cars stand out from the rest, because we specialise in corporate chauffeurs and VIP airport passenger transfer. We cover all areas of of Buckinghamshire, including Aylesbury, Dunstable, Luton, Hemel Hempstead, High Wycombe, Tring, Leighton Buzzard, Bicester and Thame but we can travel anywhere you desire - distance is not an object.